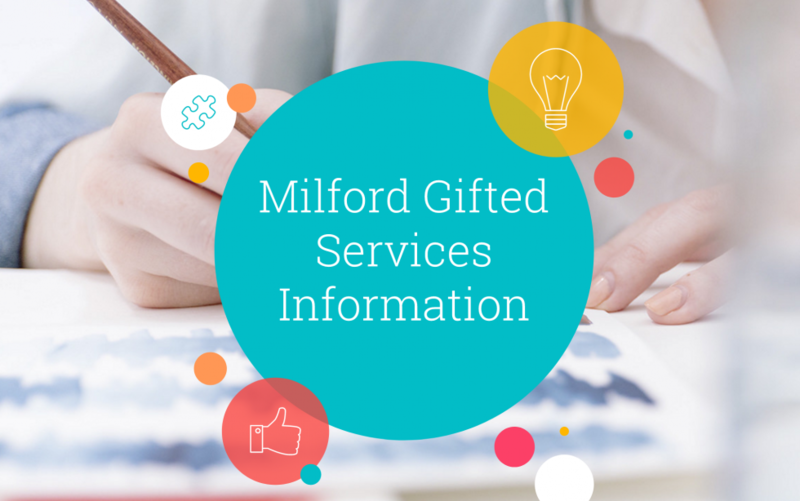 The State of Ohio requires public schools to identify students as gifted, and Milford Schools complies with this requirement. Although the State of Ohio does not require services for students who are gifted, Milford strives to provide challenging and differentiated instruction for these students. Students identified as gifted are served by their classroom teachers through differentiated instruction. Students in grades 3 - 5 who meet the criteria for services in reading, math and/or superior cognitive will receive direct instruction from a gifted intervention specialist. Please see the slideshow on the gifted webpage for more information. 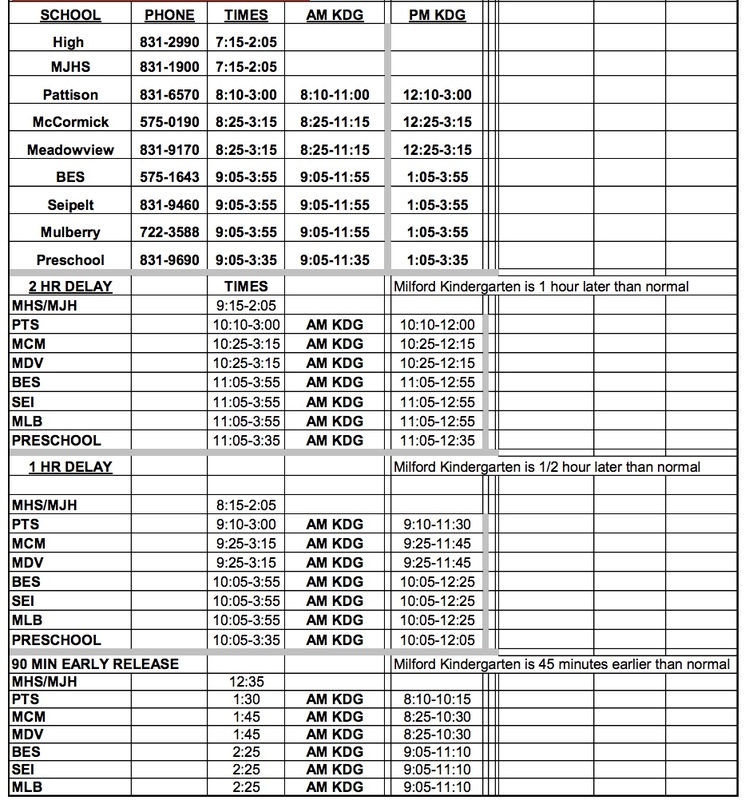 Honors classes are provided for 6th grade students identified as gifted in math and/or reading. At the Jr. High accelerated math and science options, as well as honors reading and electives, are available. AP and honors classes are offered at the High School. Click here for more information on Identification and Services for Students who are Gifted.